Free ebook on whiteness, race, & faith this weekend only! 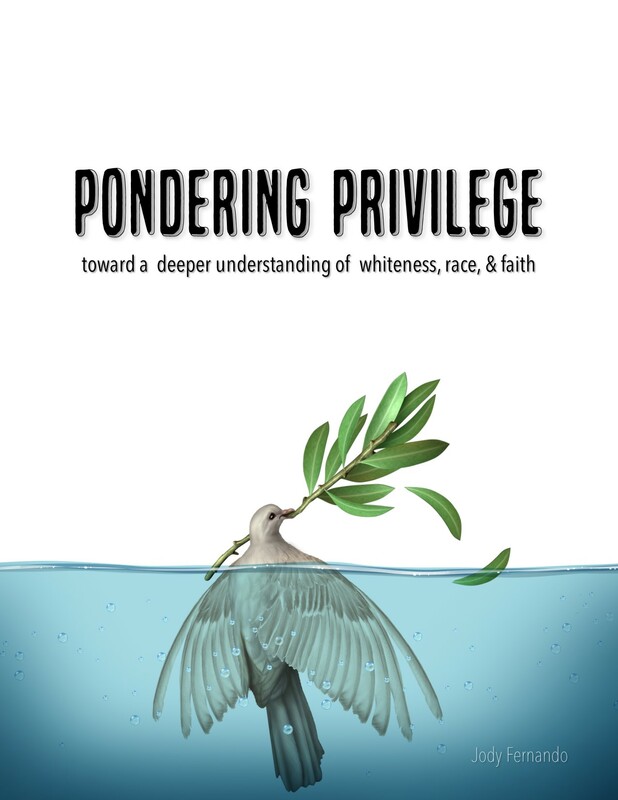 Don’t miss out on a FREE copy of the newly released version of Pondering Privilege: Toward a Deeper Understanding of Whiteness, Race, and Faith on Amazon THIS WEEKEND ONLY! It includes updated content and additional chapters. For many white people, race can be a difficult subject to navigate. Some have never discussed the issue at all and may have no idea where to begin. Others, viewing themselves as colorblind, see no need to think about the issue at all. The topic grows even more difficult within the Christian church where it is no secret that Sunday mornings are often more racially divided more than united. Regardless of white people’s ignorance or inability to discuss racial issues, however, they are not going away. Rooted in the concept of cultural humility, Pondering Privilege provides white people an opportunity to spend time more deeply reflecting on their personal perspective of and communal role in race relations by exploring why white people don’t talk about race, why they need to talk about race, suggestions for productive ways to discuss race, and how to deal with anger in race relations. Each chapter includes discussion and reflection questions and is ideal for personal or group use.